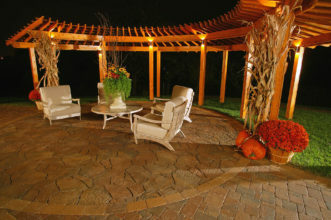 Transform your home inside and out. 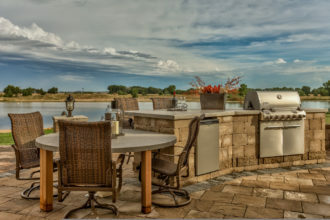 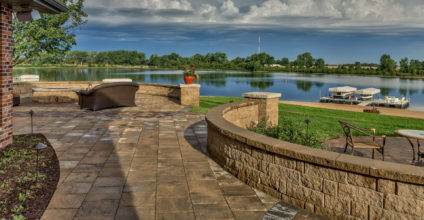 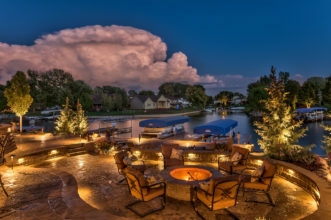 With Christensen Concrete you can turn your home into your own personal paradise. 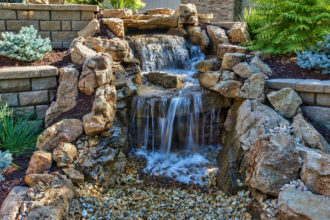 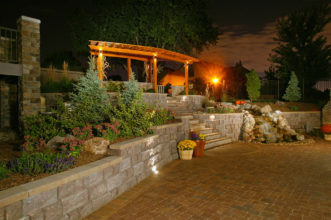 Whether you’re looking to remodel the interior of your home or landscape your backyard, Christensen can help every step of the way.